Everyone needs a bag of some kind. 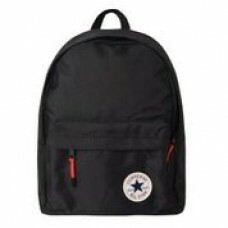 On this page we are offering you a wide range of various ruck sacks and holdalls. 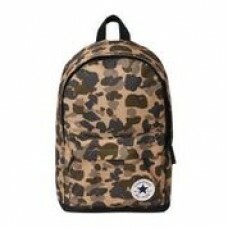 Great Converse Rucksack. Pocket to front and padded shoulders. 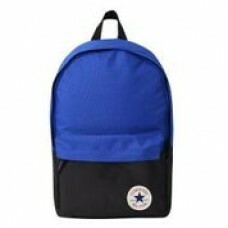 Great for every day use, beach, gym e..
Lovely Converse sports bag. Draw string at top - but could be used as a rucksack. 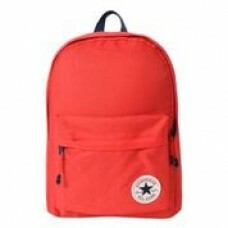 Great picture on f..
Great Converse Rucksack, Main colour is pink with navy and bright yellow. 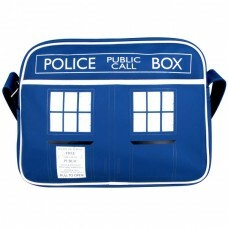 Pocket to front and padded..
Dr Who holdall/school bag. Measures 375 (w) x 275 (h) and 135 (d). 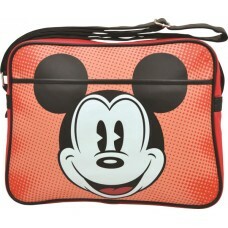 Perfect for all those Doctor W..
Mickey Mouse holdall/school bag. Measures 375 (w) x 275 (h) and 135 (d). Perfect for all those Micke.. 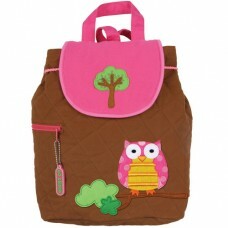 This gorgeous backpack from Stephen Joseph is really something else! It measures 9.5" x 12 ". Ful.. The Gruffalo Tote Bag. W19 x H 20cm. "Everyone Is Afraid Of Me" .. 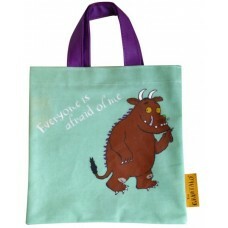 The Gruffalo Tote Bag. W19 x H 20cm. 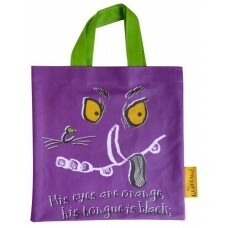 His Eyes Are Orange, His Tongue Is Black, He Has Purple Pric..